Michael Moore’s new website will ensure you never miss another rally. 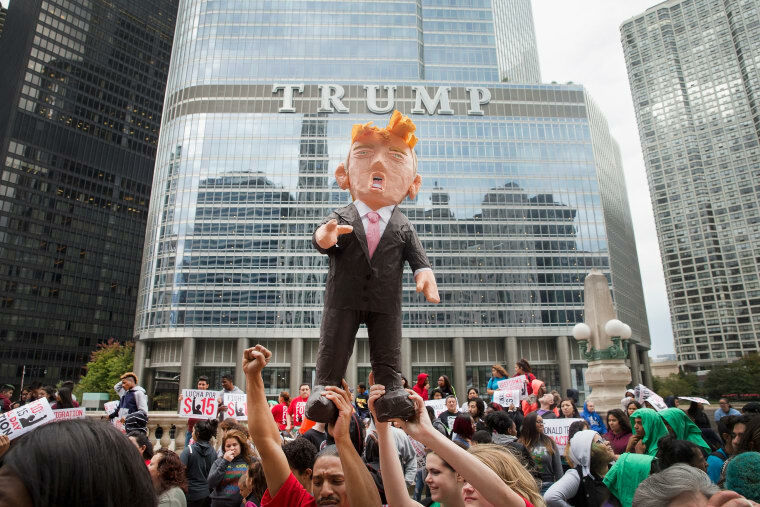 Donald Trump's surprise victory in the 2016 presidential election prompted a surge of organizing, activism, and protests around the world. To keep track of global events, filmmaker Michael Moore has launched The Resistance Calendar, a daily lineup of events aimed at putting pressure against Trump's agenda. You can search by city or browse through all the events currently on the docket (today, February 20, is President's Day, so there's a whole lot). If you're organizing a protest, you can submit it for listing on the site as well.